My race number was 556. I do not see my results anyplace. Please call me with my official place and if I placed in the top three. 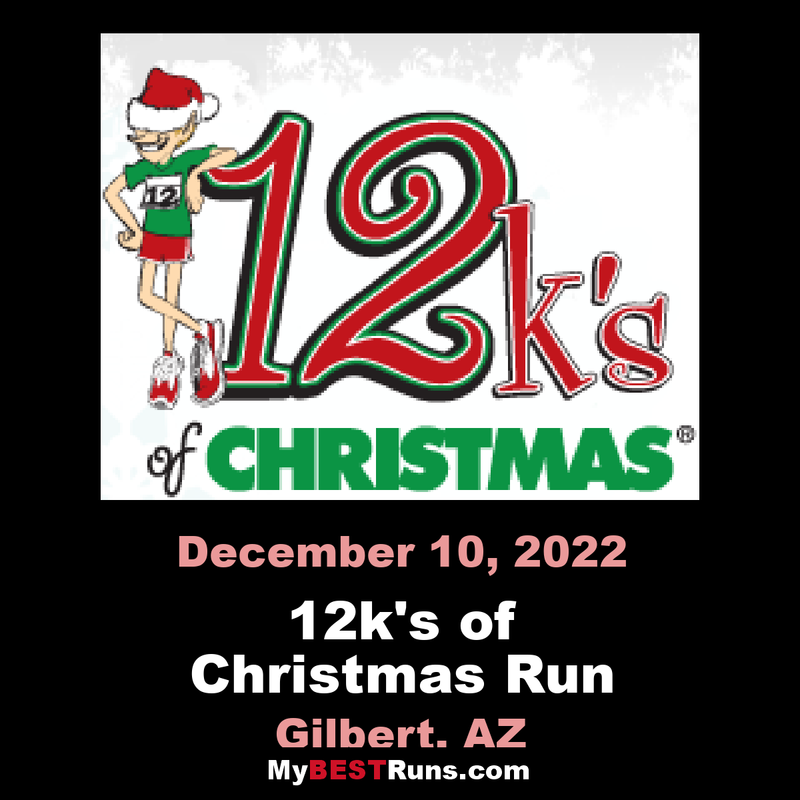 The 12k is US Track & Field Certified and starts and ends at Gilbert’s Freestone District Park with an out and back route along Western Powerline Trail. 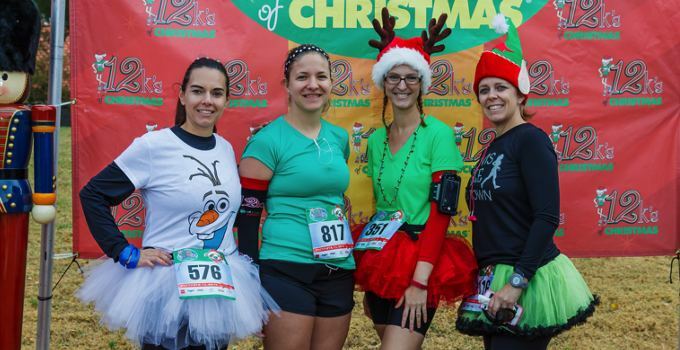 It’s a flat, scenic trail– mainly running on packed gravel past farms and behind the Riparian area. Look for horses, cows, goats, tortoises – it’s a bit of rural America in the big city! 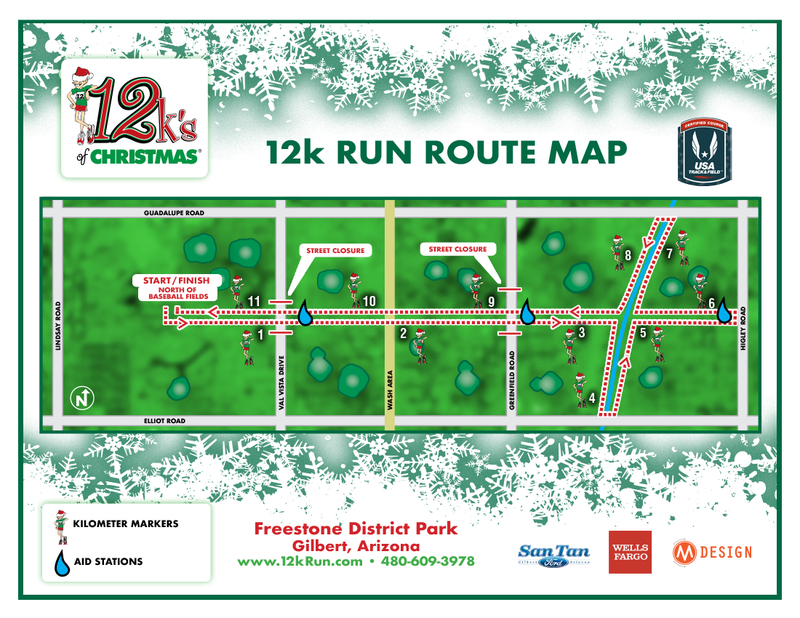 Plus 14 performing groups on this course.The majority of the run is on the Powerline trail with only 3 street crossings. 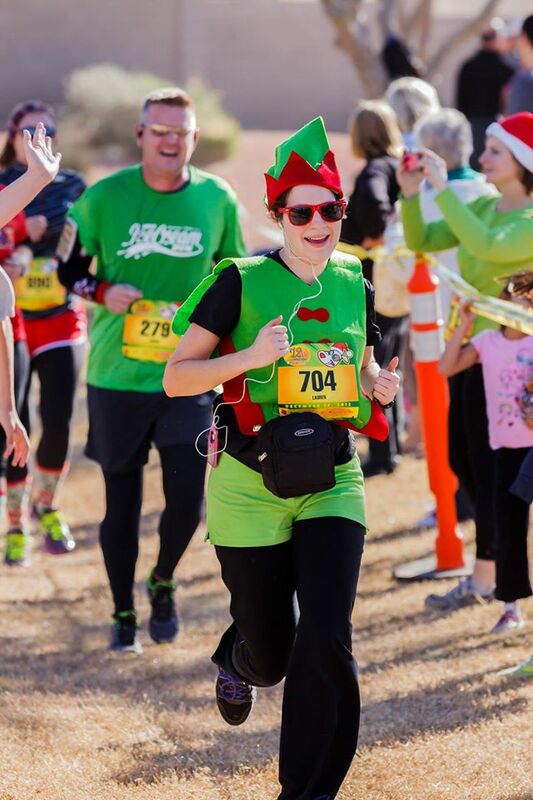 NOTE: The police have closed these roads for the run, however slower runners or walkers need to be aware that Greenfield will reopen at 11:30 and Val Vista reopens at 11:45. You will have to stop for cars and take care crossing these streets.